I’m just six months into fly tying. I have learned a lot. Regarding fly fishing, the more I know, the more I realize I don’t know. So, I’ve tried to embrace technology to get feedback. 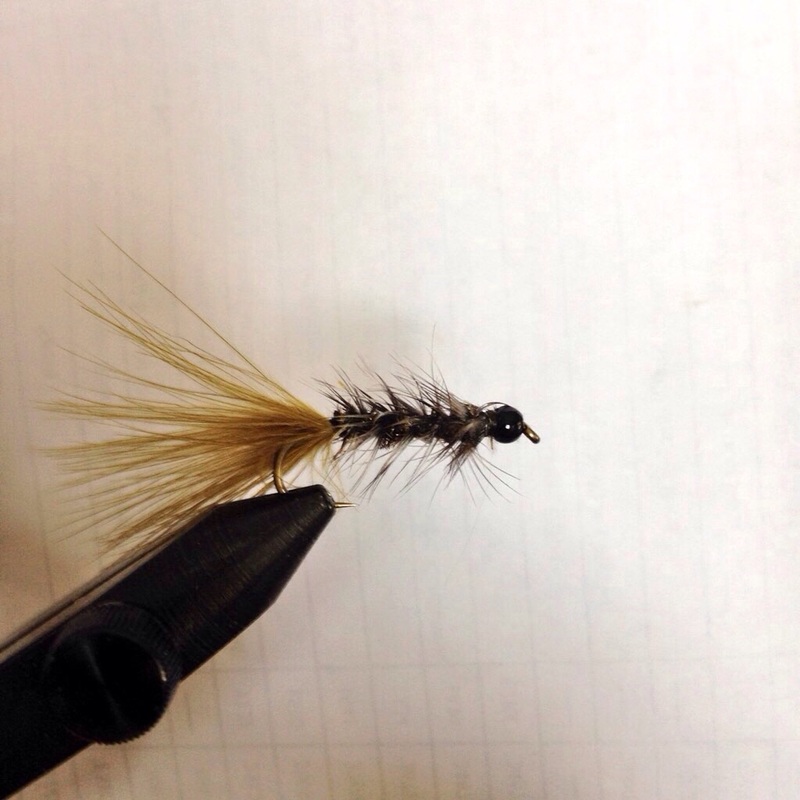 I’ve found a great way to do so is to post pictures of my flies to the fly-tying sub-group on Reddit. I get comments quickly. The pic below is of a “better” attempt at the wooly bugger. I know, I know: purists don’t fish it. Well, I’m not a purist. I just want to catch trout. I used olive marabou as the tail, and roped-via-a-dubbing-loop peacock herl for the body (I’ve been told I need to bulk that up). Grizzly hackle and a tungsten bead finished it off. Swift, Nissitissit, and Squannacook: Any News? I am very new to tying myself as I started only about a month ago. I tied a renegade this past weekend that I am quite proud of and will certainly bring a few brookies to hand.